Life is full of God’s gifts, and these gifts should be passed on to others. It’s my prayer that the Halo is one of those gifts. 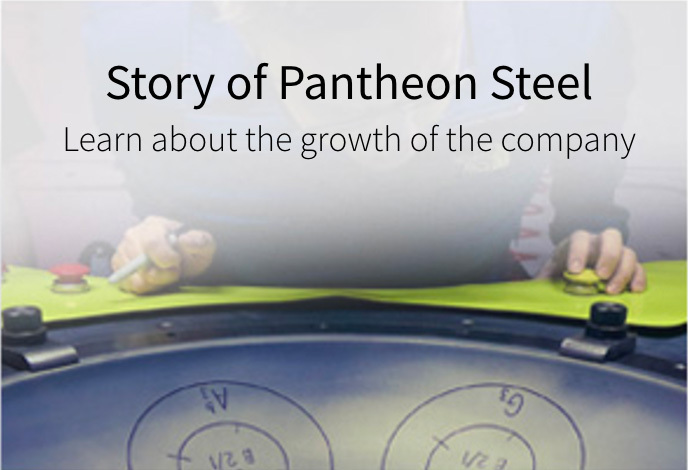 Pantheon Steel was founded in 2004 by Kyle Cox, an expert steelpan maker and accomplished tuner. With significant contributions from fellow artisans along the way, the company has since evolved into an industry-leading handpan maker. 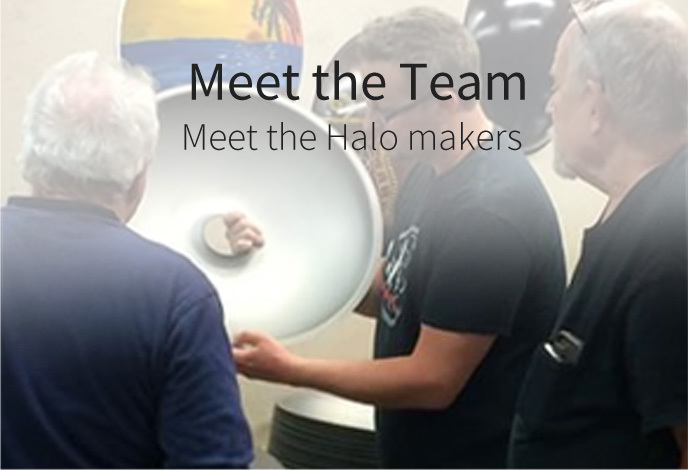 The company’s flagship instrument is the Halo. 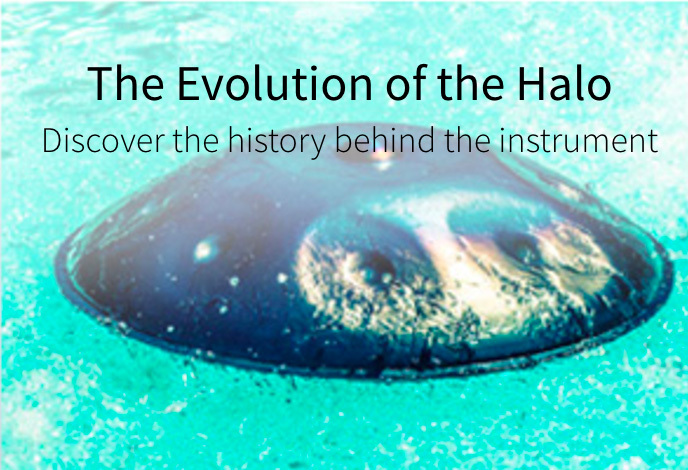 Below is a video documenting the Halo making process over the 10-year period between 2007 and 2016. Daniel Kelly Brown of Sensei Studios for the amazing cinematography! Ot Bird of Sizzlebird for the awesome music!